Forbes notes that Apple has sold over 500 million iPhones. According to the earning reports, Apple reported total sales of 472 million iPhones between the device’s 2007 launch and the end of 2013. 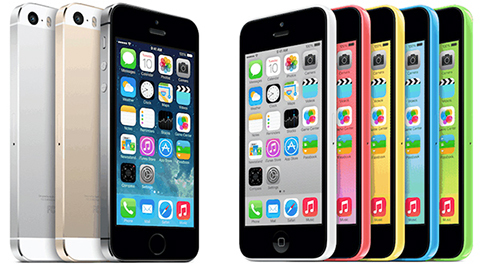 Considering Apple’s sales numbers in previous quarters en the launch of the iPhone 5S en iPhone 5C, Apple should have easily sold more than 500 million iPhones by now. The consensus would have placed the milestone sale around March 8 given that entering the quarter Apple had sold 472 million iPhones. So even if it proves a bit high as it did last quarter, we’ve crossed the point where it’s safe to assume that Apple has sold 500 million smartphones in less than 7 years. And the most recent 100 million took somewhere between 2-6 weeks less than the previous 100 million did.